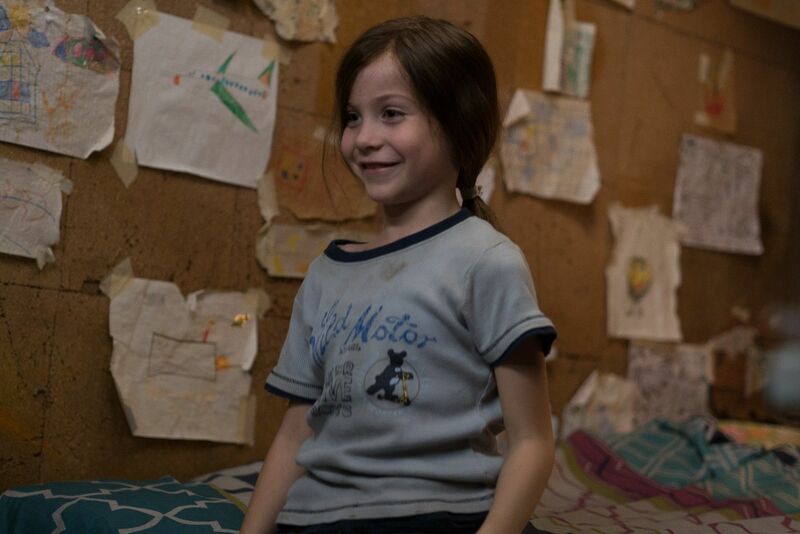 Adapted from the novel by Emma Donoghue, Room is a startling story told predominantly through the eyes of Jack, a five year old who knows nothing of what lies on the other side of the four walls in which him and his mother are confined. Kidnapped seven years earlier, his mother Joy has made the decision to tell Jack that ‘Room’, as their living space is entitled, is everything. Jack sees real life through their crackly television set, believing the people, animals and places he witnesses to be mere magic. Room opens with Jack’s fifth birthday and a turning point in their relationship and their hideous situation. Jack soon finds himself aware of the outside world, and what follows is his gradual introduction into real life – a daunting and unsettling environment for him. Meanwhile Joy is dealing with her own anger and devastation, realising just how much she’s lost over the last seven years and how complicated it is to return to normality. 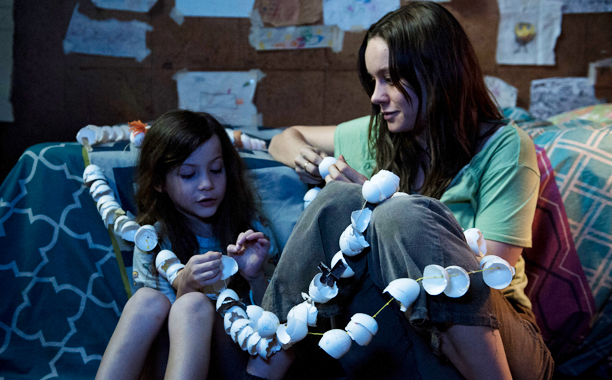 Room is the latest from director Lenny Abrahamson whose alternative comedy Frank was one of last year’s biggest art house hits. Now he demonstrates that he can handle pain, brutality and the tremendous actors he directs. There are comparisons to be made to Markus Schleinzer’s Michael based on subject matter but also on both films’ sensitivity and understanding that less is more. There are closer comparisons to be made to Boyhood which also shares the raw emotion of childhood and Beasts of the Southern Wild with its similar, whimsical and slightly twee voice-over narration. Room which has been creating much Oscar buzz for many months now, is first and foremost a film about companionship and home; understanding the world and how one fits into it, all of which is explored eloquently through the eyes of Jack. Brie Larson is all consuming as Joy, a broken young woman and loving mother. Her utter numbness only makes it easier for her to keep Jack in a content, naive world, away from distress and emotional harm. Most of her performance takes place behind her eyes, always internally processing her tragic circumstances and misfortune. Her temper is short at times; evidence of just how close to breaking point she often feels, mentally. It’s a raw and powerful portrayal of a mother from whom years of life have been robbed. Nine year old Jacob Tremblay’s performance as Jack is nothing short of staggering. Completely self-assured, he presents Jack as a normal five year old whose frustrations surface when he is presented with a reality he can’t comprehend. Over the course of Room we see him experience fear, joy, sadness, anger and, most impressively, confusion. Room is at its most intense when Larson and Tremblay disagree, as Jack labels his mother’s new explanation of their situation as mere fabrication. William H. Macy and Joan Allen also provide solid supporting portrayals as Joy’s bereft parents, processing her unexpected return. 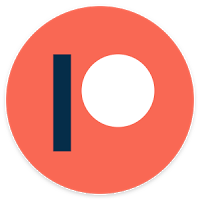 Room is divided into two equally moving parts, one in and one outside of ‘Room’. The first segment explores largely the physical effects of the pair’s captivity; the second focusing in on the psychological aftermath. Room is both agonising and exhilarating, challenging our preconceptions of survival by looking at the bigger picture and what it means to really survive such an ordeal. It’s also a beautiful celebration of human spirit and determination in the face of wickedness. 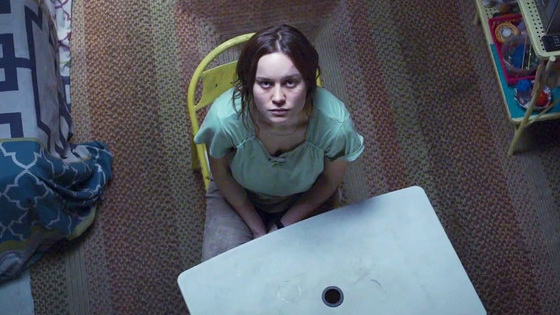 Tags: Academy Awards, Brie Larson, Childhood, Cinema, Drama, film, Film Review, Jacob Tremblay, Joan Allen, Lenny Abrahamson, Movie, Movie Review, Review, room, survival, Thriller, william h macy, Womanhood. Bookmark the permalink. Previous post ← Directing Lancashire.